There exist familiars who have the power to grant one wish to a chosen girl. However, that girl must then become a Puella Magi, a girl with magical powers, and fight against witches, evil creatures born from curses that are responsible for murders and suicides. A schoolgirl named Madoka Kaname and her friend Sayaka Miki are approached by a familiar named Kyubey and Puella Magi named Mami Tomoe with offers of becoming magical girls. Another Puella Magi named Homura Akemi tries to prevent Madoka from making such a deal. 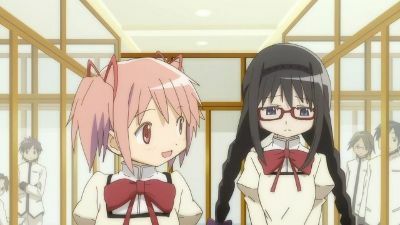 The episode looks at an alternate timeline in which Homura is a shy transfer student who makes friends with the cheerful Madoka. Lacking confidence in herself, Homura is attacked by a witch but is rescued by Madoka and Mami, both of whom are partners as Puella Magi. When both Madoka and Mami are killed in the battle against Walpurgis Night, Homura makes a contract with Kyubey to send her back in time so that she can protect Madoka. She joins Madoka and Mami and learns how to use her Puella Magi powers. However, come Walpurgis Night, Homura witnesses Madoka transforming into a witch and realises Kyubey had been deceiving everyone. Returning to the past again, Homura tries telling the others the truth, but they don't believe her. When Sayaka becomes a witch that the others are forced to kill, Mami goes insane and kills Kyōko before Madoka is forced to kill her as well, leaving her and Homura to face Walpurgis Night. With their Soul Gems depleted, Madoka uses her last Grief Seed on Homura, begging her to return to the past to keep her from being fooled by Kyubey before asking to be killed so she won't turn into a witch. Returning to the past again, now with a colder personality, Homura attempts to keep Kyubey from making contact with Madoka and decides to fight against the witches herself, but this ultimately fails, leading to the current timeline and the events of the first episode. Sayaka defeats the witch, but refuses to take the Grief Seed it produces. Madoka tries to reason with Sayaka, but she just berates her, blaming her for her state, before running off. Meanwhile, Homura and Kyōko discuss Walpurgis Night when Kyubey appears, mentioning that something bad will happen if Sayaka's Soul Gem isn't cleansed. Sayaka doesn't return home that night and just watches as Hitomi makes her confession to Kyōsuke, sending her further into despair. Homura approaches her in an another attempt to offer a Grief Seed, but Sayaka once again rejects it. Homura, who doesn't want Madoka to suffer because of Sayaka's downfall, prepares to kill Sayaka, but Kyōko prevents her from doing so. Meanwhile, Kyubey persuades Madoka to make a wish to save Sayaka, but Homura shoots Kyubey before she can do so. 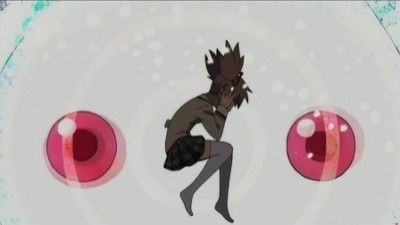 Homura breaks down in tears before Madoka, almost triggering a lost memory in Madoka, but she leaves to search for Sayaka. A replacement Kyubey appears, who identifies Homura as being from a different timeline while she recognizes his true identity as Incubator. Kyōko finds Sayaka who, having just killed two men on the train, admits her stupidity before her Soul Gem, having turned completely dark, shatters and transforms into a Grief Seed, causing a huge blast. Madoka makes the decision to become a Puella Magi, wishing to stop all witches from the past, present and future, to erase them before they are born by her own hand, a wish made possible due to the massive power inside her. As she makes the transformation, her conscious is greeted by Mami and Kyōko. Becoming a god-like Puella Magi, Madoka spreads herself across space and time, absorbing the misfortune from other Puella Magi to prevent them from becoming witches. 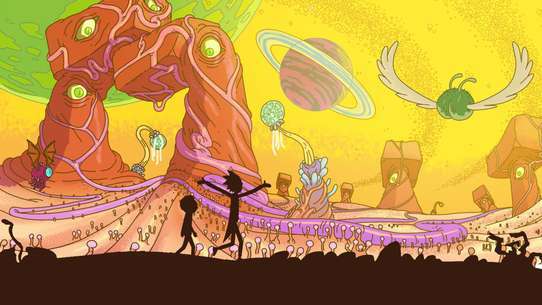 The gigantic Soul Gem produced cracks into a giant mass of despair, but Madoka's hope manages to quell it. 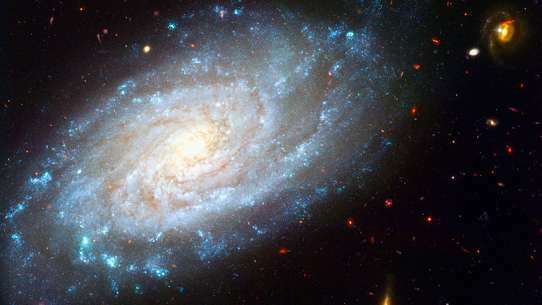 As a result, Madoka becomes an omniscient being, of which there is no evidence of having existed on Earth. Madoka then says her goodbyes to Homura, leaving her with her ribbons so that she won't forget her, before fading from existence, where she joins Sayaka. Homura returns to a world where Madoka doesn't exist, and she, Mami and Kyōko are fighting together, though Homura still retains her memories of Madoka. With a different type of enemy that are born from curses, Homura continues to protect the world that Madoka loved. Kyubey reveals to Homura that the reason Madoka has the potential to become such a powerful witch is because of Homura's constant trips through time. After Sayaka's funeral, Kyubey shows Madoka the history of the Puella Magi, and how it has shaped civilization, causing Madoka to become extremely distressed. Meanwhile, Madoka's mother, Junko, is concerned about Madoka, feeling she is hiding something from her. Later, Madoka goes to see Homura, who reassures her that she can handle the Walpurgisnacht, and finally reveals the truth about herself, begging Madoka to let her protect her. As a storm hits the city, and the citizens take shelter, Homura stands alone to face the Walpurgisnacht, throwing everything she has at it, but even so she is still overwhelmed and eventually is all but defeated. When Madoka hears from Kyubey that Homura may turn into a witch if she loses her hope of saving her, Madoka prepares to go and find her. Junko tries to stop her, but Madoka convinces her to let her go. As Homura begins to lose hope, and is on the verge of becoming a witch, Madoka and Kyubey arrive. #5 - Can I Face My True Feelings? Sayaka gets angry at Kyubey for keeping the truth from her, but he keeps her in check by making her feel the pain she would've felt while fighting Kyōko if not for the Soul Gem. The next day, Madoka asks Homura about the meaning behind Kyubey's actions and why she never told them. Meanwhile, Kyōko offers to talk with Sayaka, taking her to a church where she grew up with her father and sister. 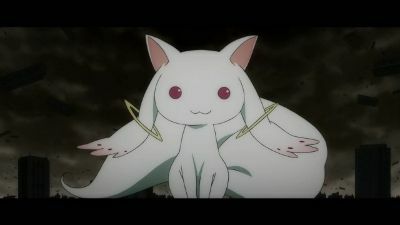 She made a contract with Kyubey so that people would listen to her father's preaching, but when he found out it was because of magic, he broke down and killed himself and his family. 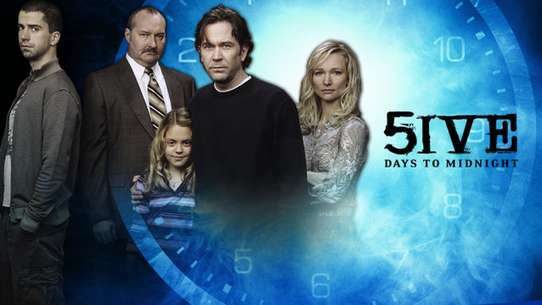 Despite Kyōko's offers of apology, Sayaka refuses to listen to her advice to live for herself. 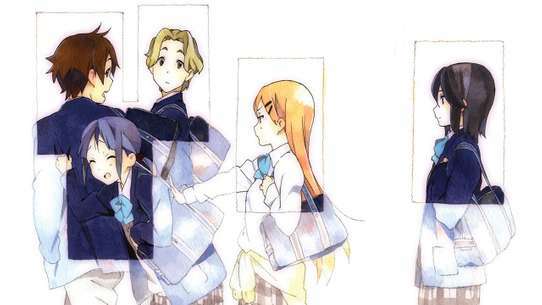 The next day, Kyōsuke returns to school, but Sayaka declines to talk to him. 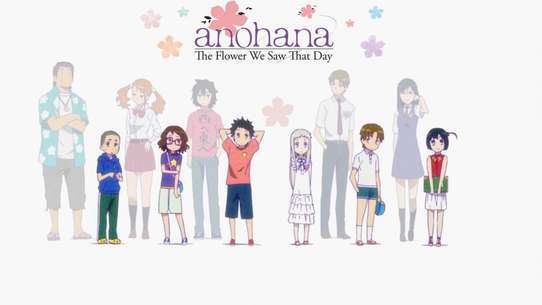 Hitomi later confronts her about it and reveals she is also in love with Kyōsuke, giving Sayaka one day to confess to him before she does. Later, Sayaka breaks down in front of Madoka, believing that she can never be with Kyōsuke in her state. As Sayaka fights against a witch that night, she ignores Kyōko's help recklessly and repeatedly attacks, laughing maniacally. Homura knocks Sayaka unconscious and gets Kyōko to leave, before reiterating to Madoka that she not get involved. Kyubey mentions to Sakuya about the potential Madoka has to become a Puella Magi, although she insists that she doesn't want her to get involved. 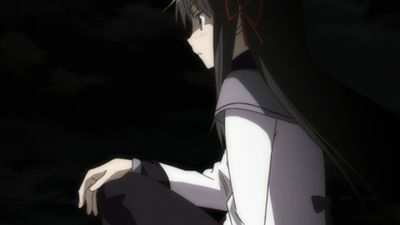 Homura later confronts Kyōko and offers to let her have the city, mentioning that Walpurgis Night is approaching in two weeks. Meanwhile, Madoka becomes concerned about Sayaka, who ignores her pleas to try and just talk with Kyōko, also showing hatred towards Homura, believing all Puella Magi besides Mami to be selfish. 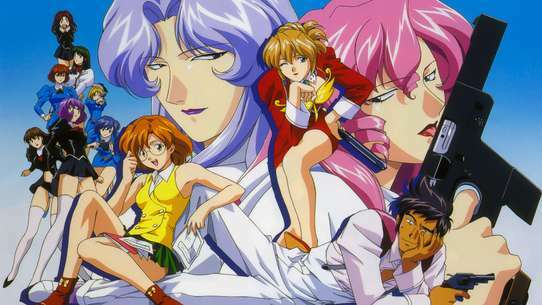 The next evening, Sayaka is once again confronted by Kyōko who goads her into another fight on top of a highway bridge. However, before the battle starts, Madoka arrives and takes Sayaka's Soul Gem, the source of a Puella Magi's energy, throwing it off the bridge in the hope of stopping the fight. However, this causes Sayaka to suddenly become lifeless, shocking both Madoka and Kyōko. Kyubey reveals that as part of the contract, the Soul Gem literally contains a Puella Magi's soul, while their body is a mere shell that becomes lifeless if the Soul Gem is more than 100 metres away from them. 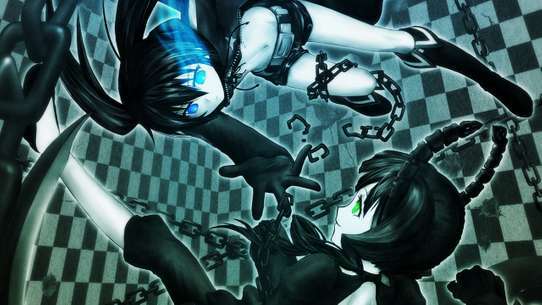 Homura rushes to retrieve the Soul Gem and brings it back to Sayaka in order to revive her. 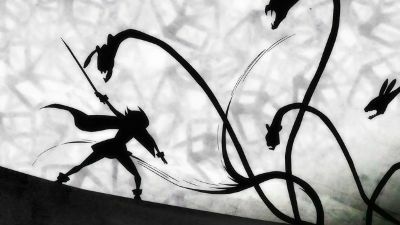 As a witch appears before Kyōko, Homura appears and uses her time manipulation to help Kyōko escape, bringing Sayaka's body to Madoka. Homura reveals that the witch was actually Sayaka, whose Soul Gem had transformed into a Grief Seed as a result of becoming too tainted. 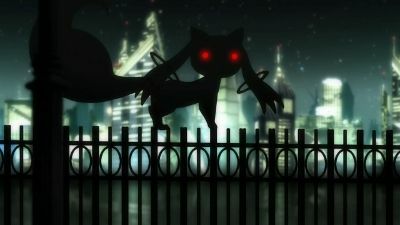 Later that night, while Kyōko looks after Sayaka's body, Kyubey appears before Madoka again, explaining that his kind use energy from human emotions in order to counter the effects of entropy in the universe. 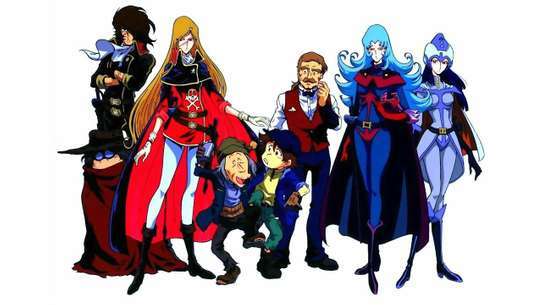 He raises Puella Magi to become witches in order to obtain powerful energy from the transition from hope to despair. 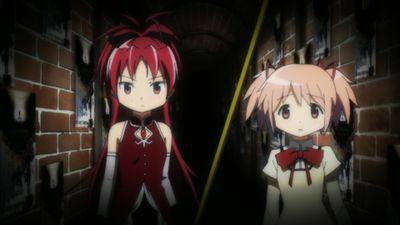 Believing there may still be a way to save Sayaka, Kyōko asks Madoka to help her in an attempt to reach Sayaka's feelings. 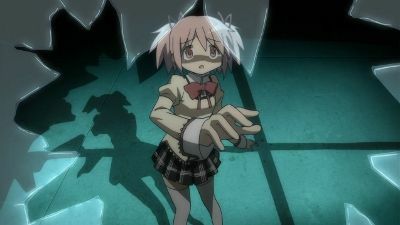 As the two enter the portal to confront Sayaka, Kyōko takes on Sayaka's attacks while Madoka tries to reach her with words. However, when Sayaka attacks Madoka, Kyōko has Homura get Madoka to safety whilst she sacrifices herself to destroy Sayaka. Later, Kyubey, who'd clearly known there was no way of saving Sayaka, taunts Homura, believing that with Kyōko gone, she won't be able to stop Walpurgis Night without Madoka becoming a Puella Magi. Both Madoka and Homura show concern about Sayaka's decision to become a Puella Magi. Sayaka visits Kyōsuke and feels happy that he is finally able to play his violin once again. Meanwhile, Madoka asks Homura to become allies with Sayaka, not wanting her to suffer the same fate as Mami, though Homura's words, that those who become Puella Magi can't be saved, do nothing to comfort her. Later that day, Madoka joins Sayaka on patrol, where they find a witch's familiar, but it escapes when Sayaka's attacks are blocked by Kyōko, who only cares about collecting Grief Seeds from mature witches. 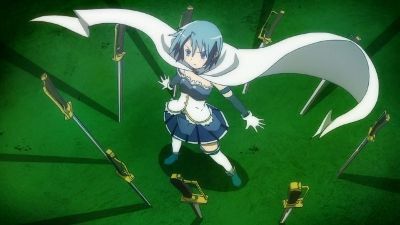 Kyōko's selfishness angers Sayaka, and the two magical girls start to fight fiercely against each other, with Madoka unable to do anything to stop them. As Kyōko gets the upper hand, Madoka considers using her wish to stop the fighting, but Homura steps in before she can make such a witch. 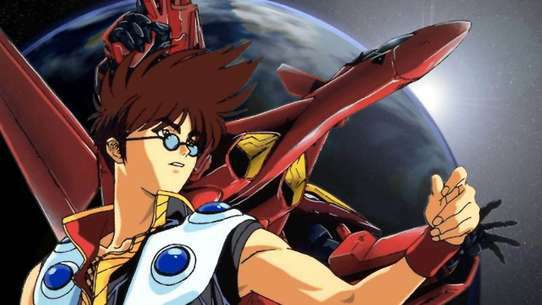 Sayaka visits an injured boy named Kyōsuke Kamijō, who was a violin player she admired when she was little. After another witch hunt, Mami tells Madoka and Sayaka that she had been involved in a traffic accident and didn't have time to think about her wish. She also lets Sayaka know about the precedents for wishing on other people's behalf. 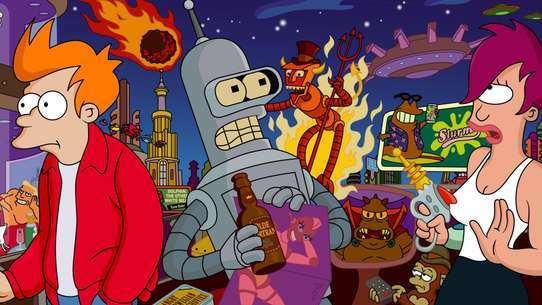 Later that night, as Madoka helps her drunk mother and talks with her father, Mami is approached by Homura, who warns her about making Madoka a Puella Magi. The next day while visiting the hospital, Madoka and Sayaka find a Grief Seed that is close to activating, so Sayaka and Kyubey enter the portal ahead of them whilst Madoka finds Mami. As Madoka and Mami catch up with them, Homura tries to warn Mami about the witch, but Mami binds her to stop her from following them. As they continue, Madoka mentions her wish is to simply be a Puella Magi and help others. Mami laments that her job as a magical girl has left her lonely and afraid, but feels happy that Madoka wishes to fight alongside her. As the Grief Seed activates, Mami goes into action and starts to fight against the witch. However, the witch suddenly transforms into a huge caterpiller which kills Mami. Homura, her bonds dissolving with Mami's demise, steps in and defeats the witch, claiming the Grief Seed, leaving behind a mortified Madoka and Sayaka. As Sayaka continues to be concerned about Kyōsuke, Madoka, still in despair over the death of Mami, admits she's too scared to become a Puella Magi, so Kyubey decides to let her be. Madoka is later approached by Homura, who tells her that Mami, along with other Puella Magi she has seen die during her time, will only be considered missing persons by normal people. Madoka says she will never forget Mami or the fact that Homura saved her life, though Homura warns her that her kindness may turn against her. 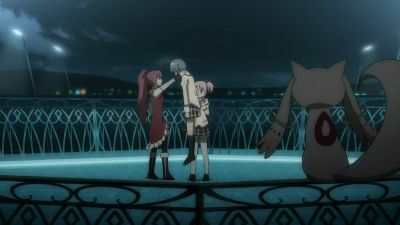 As Kyōsuke becomes more frustrated and desperate about his condition, which keeps him from being able to use his fingers to play the violin, Sayaka decides to tell her wish to Kyubey. Meanwhile, Madoka notices several people, including her classmate Hitomi Suzuki, infected by the witch's kiss and preparing to kill themselves. 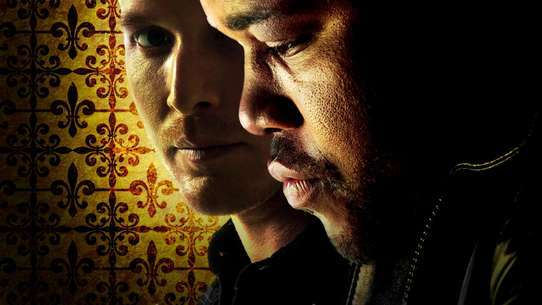 When Madoka thwarts their attempted suicide, they chase her to a closet where she is caught by a witch who tortures her with memories of Mami's death. Just then, she is rescued by Sayaka, who had become a Puella Magi after using her wish to cure Kyōsuke's hand, much to the shock of Homura. Meanwhile, Kyubey is seen talking to another Puella Magi named Kyōko Sakura, who isn't happy that Sayaka took over the area Mami once looked after. 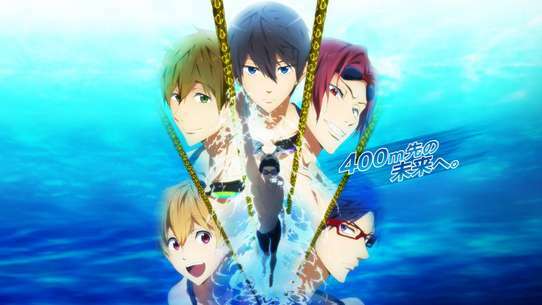 Fourteen-year-old Madoka Kaname has a dream in which a dark-haired girl is struggling against an evil force. As Madoka wakes up and goes to school that morning, the very same girl, Homura Akemi, enrolls in her class. Even stranger, Homura seems to know Madoka and later confronts her in the hallway about whether she cares for her friends or not, saying she should stay as she is or else risk losing everything. 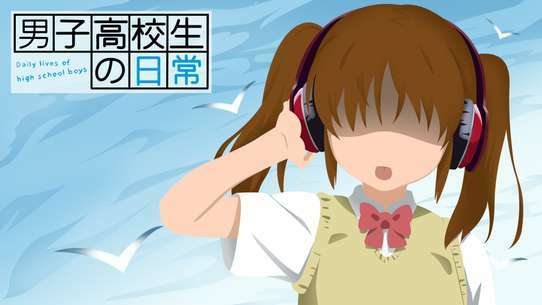 After school, while visiting a record store with her friend, Sayaka Miki, Madoka hears a voice calling for help. Following it to an unused storage room, she finds a small creature named Kyubey being attacked by Homura. As Homura insists that she hand Kyubey over, Sayaka helps Madoka and Kyubey escape. They are then caught in a strange illusion and approached by more strange creatures, but are rescued by another girl named Mami Tomoe, who transforms into a Puella Magi and defeats the creatures, dispelling the illusion. 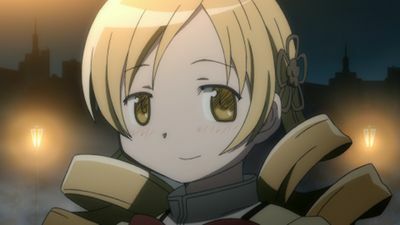 After Homura leaves, Mami heals Kyubey, who wishes to form a contract with Madoka and Sayaka to make them Puella Magi. Mami and Kyubey explain to Madoka and Sayaka that Kyubey has the power to grant wishes, but in exchange, those who make wishes must become Puella Magi to fight witches, who are born from curses. Mami offers to take Madoka and Sayaka with her on a witch hunt to help each decide if there were a wish she'd risk her life for. 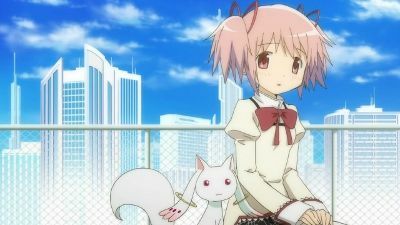 The next day, Kyubey, who cannot be seen by normal people, accompanies Madoka and Sayaka to school, where they learn to communicate with each other telepathically. Homura visits Madoka once again to repeat her warning, and refuses to answer when Madoka asks what her wish was. 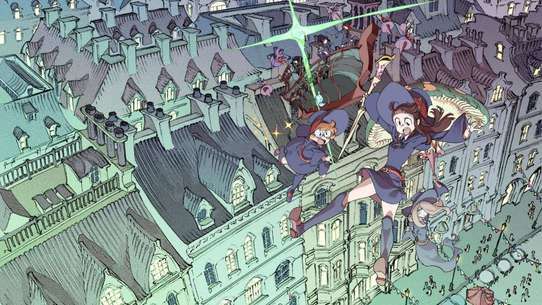 After school, Madoka, Sayaka and Mami follow the aura of the witch from the previous day to an abandoned building, where they manage to save a woman controlled by a witch from committing suicide. 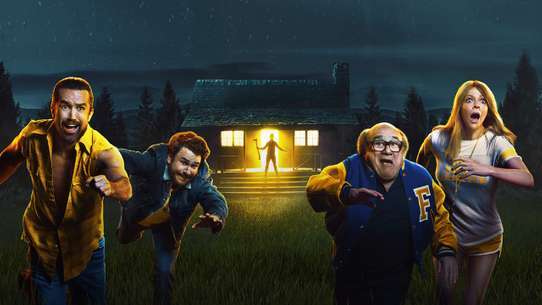 They then enter a portal inside the building where Mami finds and defeats the witch responsible, earning a Grief Seed which can be used to recover magical power.